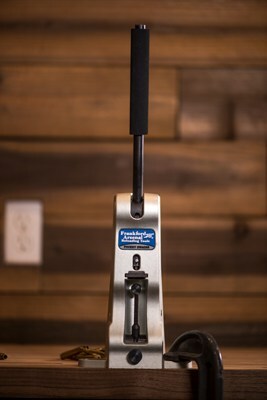 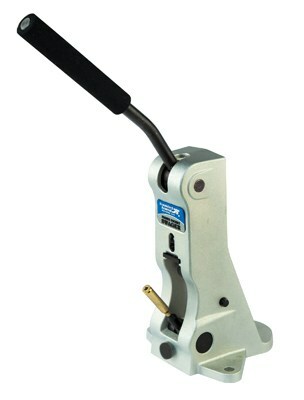 Complete your reloading bench with the Frankford Arsenal Primer Pocket Swager. 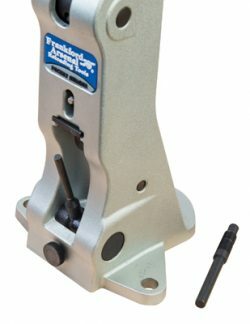 Easily remove military crimp with this ergonomic upright designed swager that can be c-clamped or permanently mounted to any workbench. You no longer have to fiddle with aligning the primer pocket perfectly, simply utilize the included large and small case holders and the easy-to-use swing out access to quickly insert, swage and remove brass.